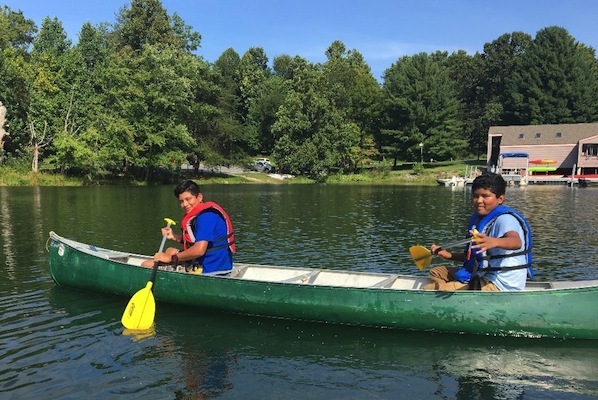 Leadership, goal setting and teamwork — these are some of the critical skills that youth develop in our recreation program. 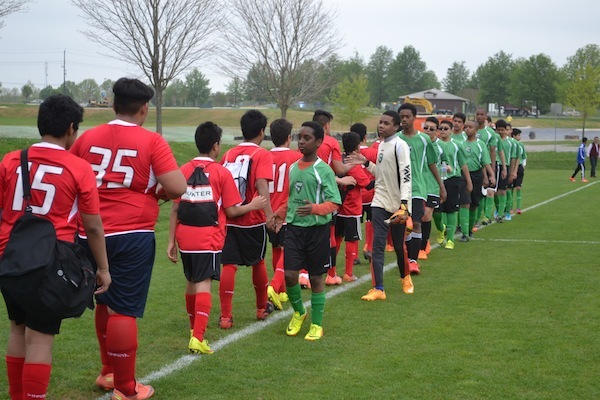 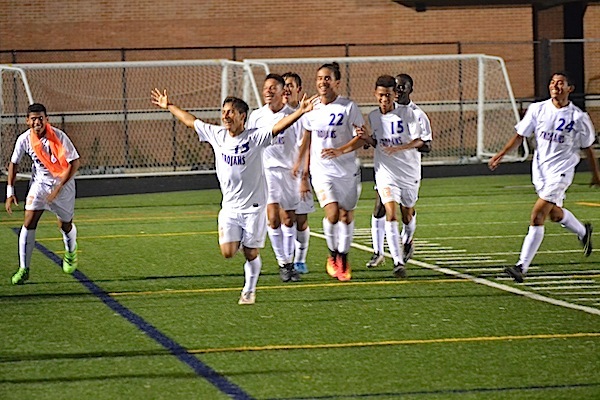 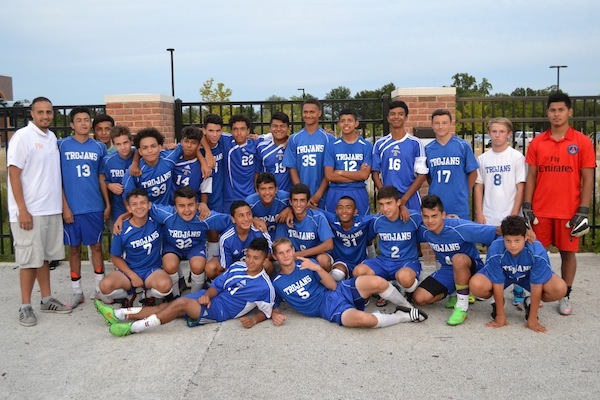 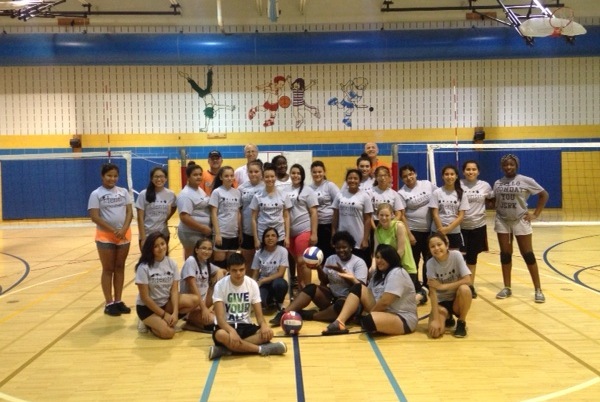 Identity runs a county-wide soccer program in Montgomery County, Maryland, for youth ages 12 – 24. 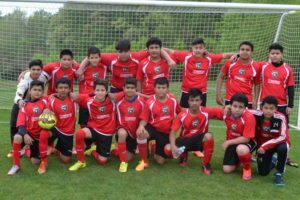 This program is designed to help youth learn and practice valuable life skills while having fun and developing their soccer skills. 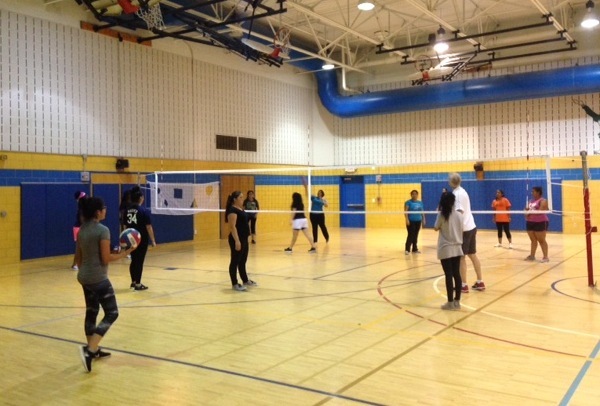 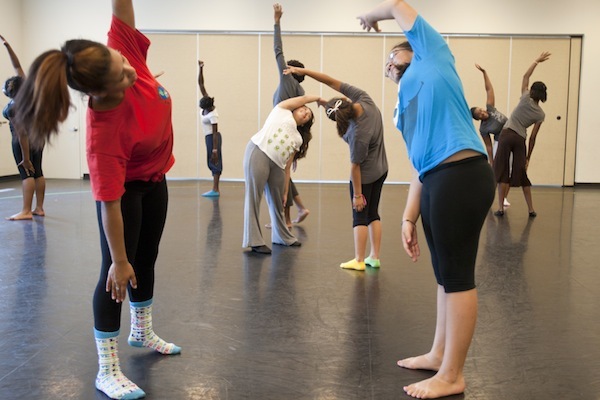 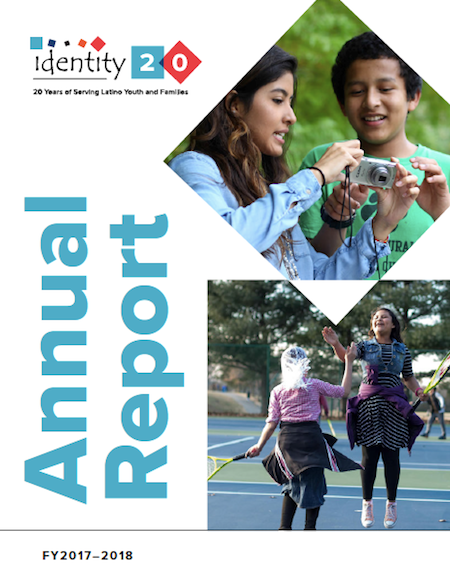 Youth served by other Identity programs also have opportunities to participate in a variety of recreational activities, such as swimming and volleyball. 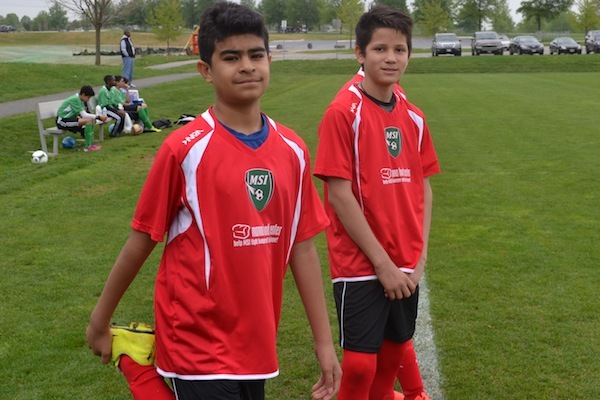 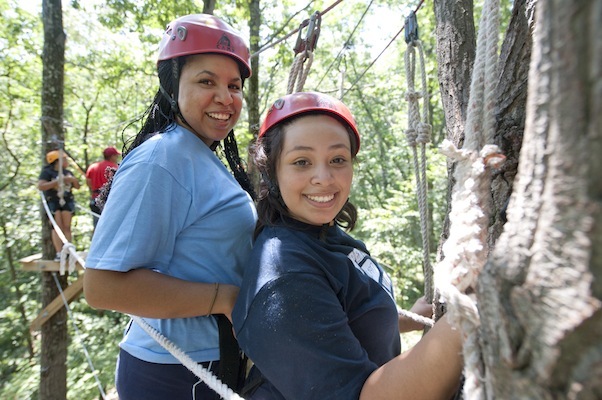 Our recreation program seeks to expose youth to recreational opportunities available within the county and support their participation in ongoing competitive and noncompetitive sports.